A 14th-century monastery in central Utrecht. 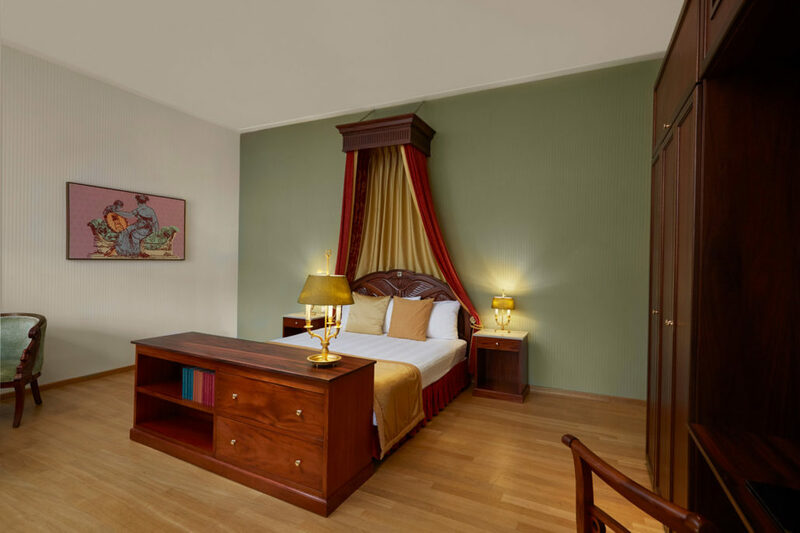 Grand Hotel Karel V was once home to medieval knights, priests, and emperors. Today it is one of the city’s most surprising hideaways. Step into a monument that is set around a striking inner garden. 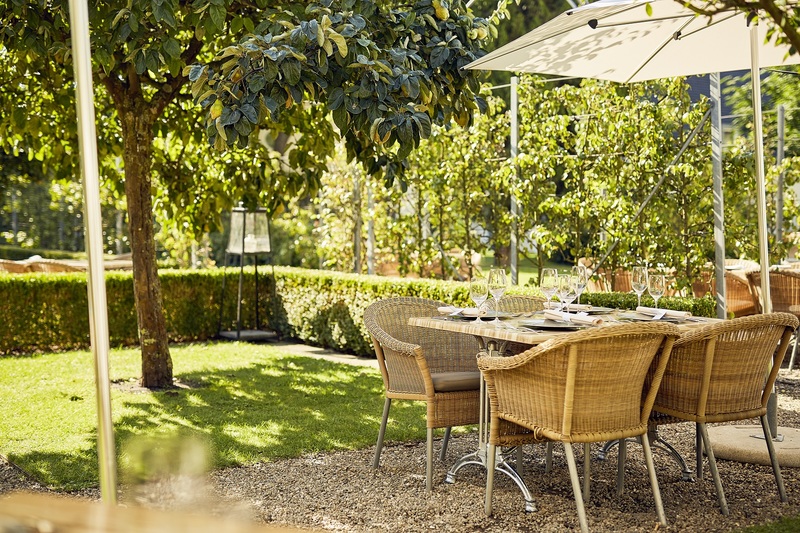 Wander through heritage and indulge in sparkling gastronomy at the foot of the Dom tower. Explore the stories of an iconic retreat, all tucked away on an urban estate with over 650 years of history. 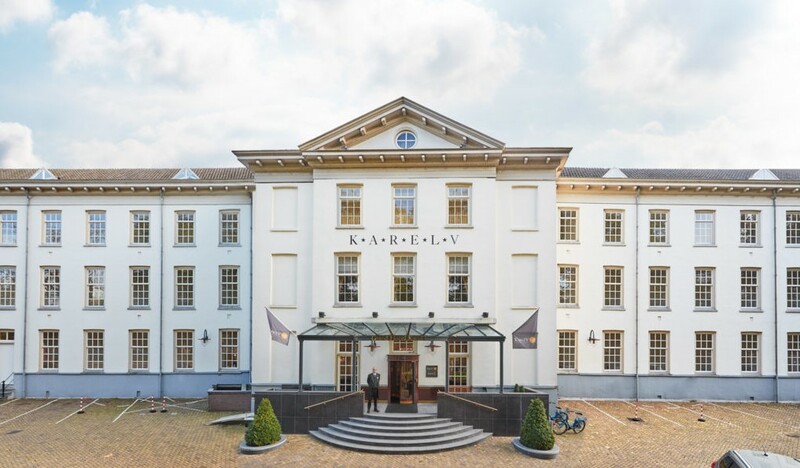 Grand Hotel Karel V is located in the bustling heart of Utrecht, at the foot of the Dom Tower. A brilliant location, and only a 5 minutes’ walk from the Central Station. 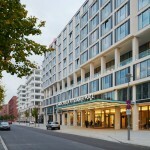 In addition, the hotel has its own parking spaces which is unique in the old town centre. Eat, drink and celebrate life where the “V” changes into the “5”. 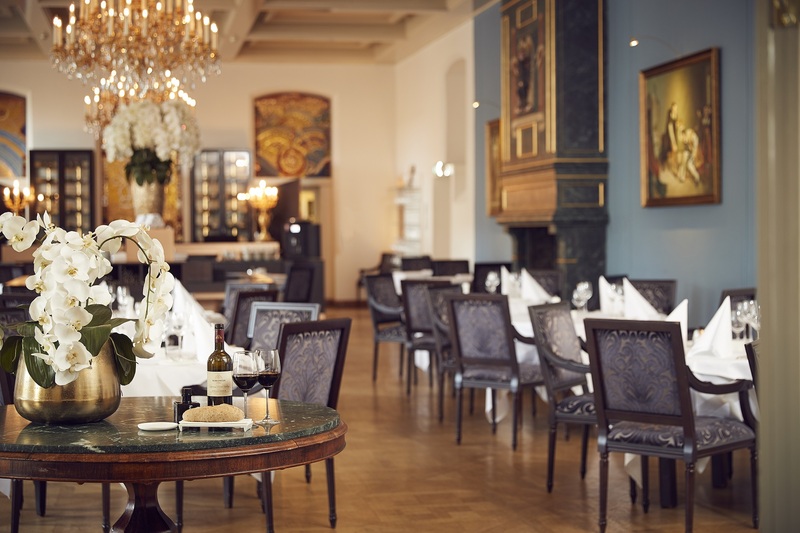 Karel 5 is the culinary label of Grand Hotel Karel V. Enjoy heavenly classics in the bistro or subtle refinement in the restaurant. The magic of the monastery has inspired us to a new way of gastronomy. For 8 centuries, the rooms of the monastery have been the scene for large and intimate meetings, for business and private occasions. 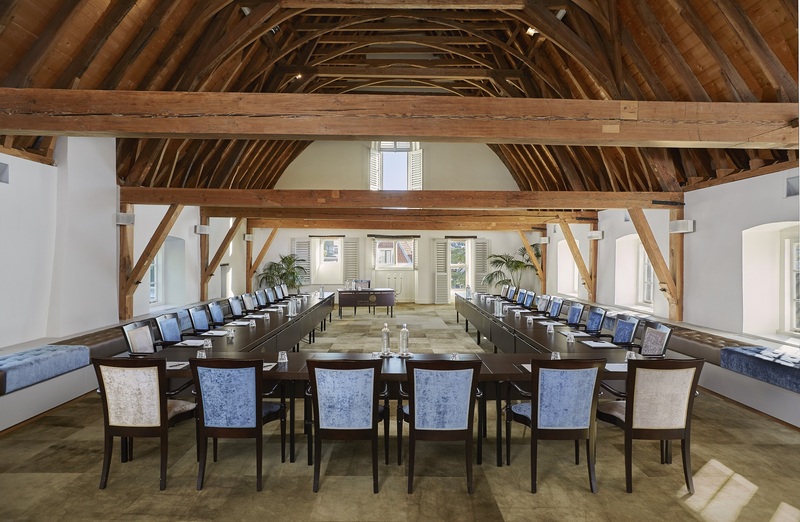 The stately halls, the old grain loft, and the mysterious tower vault offer your guests unrivalled inspiration every day. The thirteen event rooms with a capacity up to 150 people are available at two price levels: for gastronomic or bistronomic events. From an intimate gathering to a grand event, the possibilities are endless. Het is de inzet, betrokkenheid, flexibiliteit en samenwerking die wij als plezierig ervaren. Dankzij hun uitgebreide netwerk weet je dat ze de beste deals voor je uitzoeken. Veel dank voor al het harde werk en de inzet! Onze ski incentive was tot in de puntjes zeer goed geregeld. Wij kregen van ons reisgezelschap heel veel complimenten over de organisatie. Fill in your phone number, name and organization below, then we will contact you within 24 hours.